Shield clean kit Цена: 462 руб. 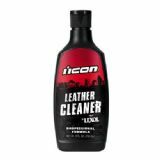 Leather care Цена: 693 руб. 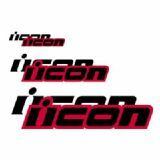 Icon decals Цена: от 1040 руб. 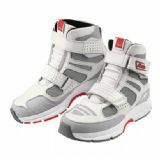 Replacement buckles and laces Цена: от 346 руб. Buckle replacement kit Цена: 1155 руб. 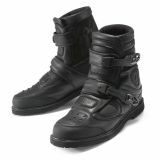 Replacement boot laces for superduty 4 boots Цена: 346 руб. 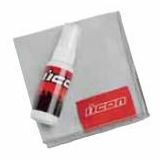 Buckle replacement kit for superduty 4 boots Цена: 693 руб. 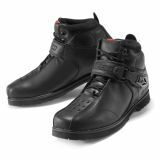 Tarmac ventilated riding shoe Цена: 12936 руб. 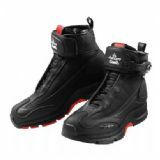 Accelerant waterproof boot Цена: 12936 руб. Super duty 3 boot Цена: 12474 руб. 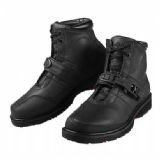 Field armor boot Цена: 15592 руб. 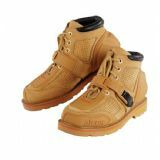 Field armor chukka boot Цена: 13975 руб. 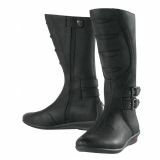 Hella boot - womens Цена: 14553 руб. Bombshell boot - womens Цена: 17672 руб. 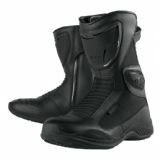 Superduty 4 boot Цена: 9356 руб. 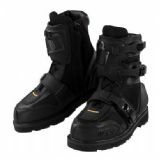 Patrol waterproof boot Цена: 13513 руб. Reign waterproof boot Цена: 16632 руб. 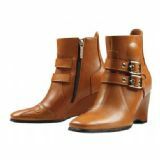 Sacred boot -womens Цена: 15592 руб. Sacred low boot -womens Цена: 12474 руб. 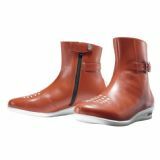 Reign boot-womens Цена: 16632 руб.